IWATA, Japan--(BUSINESS WIRE)--Yamaha develops its oil alongside the engine it will be used in, and this duty is performed by the engineers themselves. 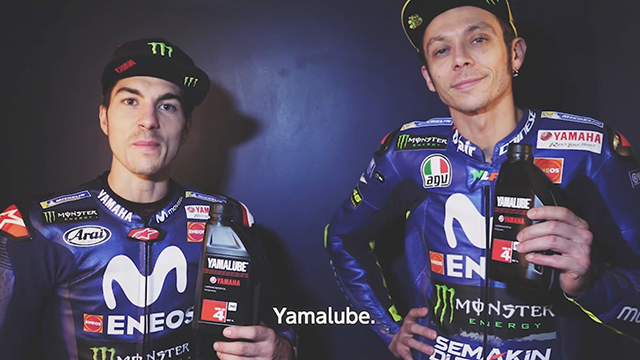 Each Yamalube oil has been specially blended to deliver optimum performance through know-how garnered from use on city streets and racetracks to frozen landscapes, scorching deserts and the open sea. 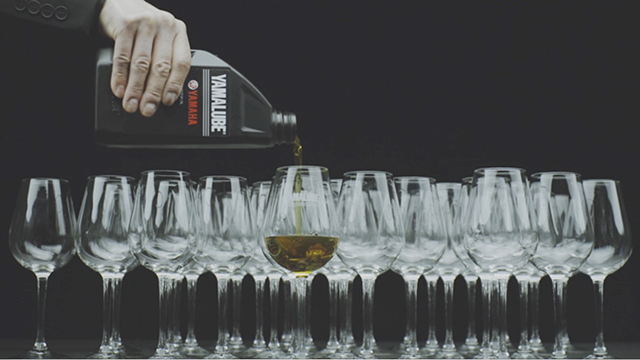 In this second Yamalube video, the oil provides the beautiful melody of a glass harp as it brings both performance and peace of mind to users even in the harshest conditions.